KUWAIT: Zain, the leading telecommunications company in Kuwait, successfully concluded its Employees Football Tournament with the final match that was held at GOAL! football pitches. The championship, which is conducted annually for the company’s employees, took place throughout last week with active participation. Zain remains committed to the well-being of its employees, and this is highlighted by the organization of this annual sporting event, which attracts a great deal of attention from employees given football’s status as the most popular sport in Kuwait. The final match was held with the attendance of prominent Kuwaiti footballers including previous National team players Saad Al Houti, Ayman Al Husaini, and Abdulaziz Al Hindi, as well as current National team players Ali Makseed, Fahad Al Ansari, and Sulaiman Abdulghafour, who took part in an exciting exhibition match and awarded the tournament’s first place winners. 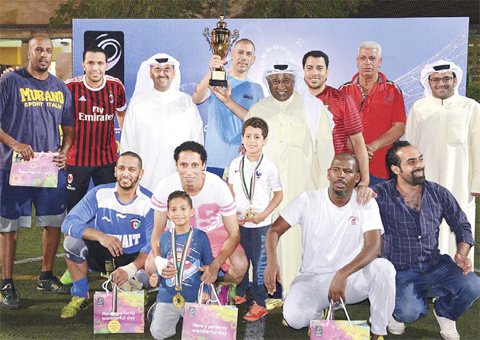 The tournament was organized as part of Zain’s Corporate Social Responsibility strategy, which looks to cater to the different talents and interests of its employees. The teams participated in an exciting atmosphere throughout the course of four days. The final match was held between the two top qualifying teams, with the winners of the first and second places awarded by Zain officials and the distinguished guests. 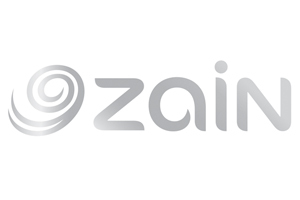 Zain is keen to ensure employees take part in all of the company’s social activities and programs, whether they be cultural, sporting, or entertainment events. 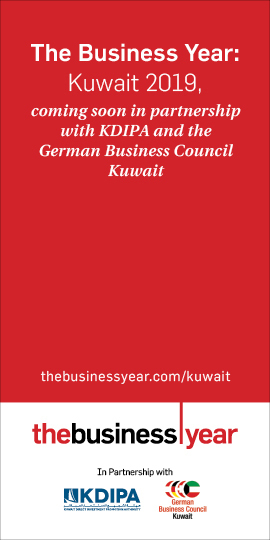 The organization of this championship is part of Zain’s belief in supporting the physical well-being and health-orientation of its employees, as well as the company’s commitment to the development of the sports sector in Kuwait. Zain continues to look for ways to positively impact the communities in which it operates, and to remain an inspiration to its staff.